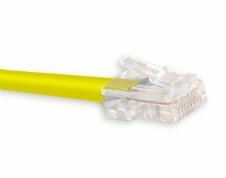 Cat5e Advantage: Low Cost/High Quality Network Cables. 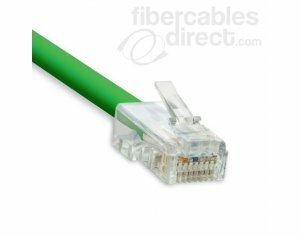 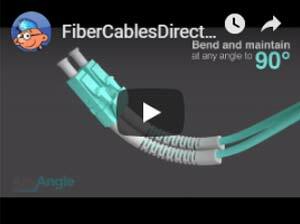 This Green 350Mhz Patch Cords meets EIA/TIA 568B standards and includes 50 micron gold plated contacts. 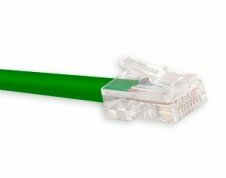 Cat5e Advantage is a low cost, high quality 350Mhz network patch cable that meets EIA/TIA 568B standards and is UL certified. All RJ-45 plugs have 50 micron gold plated contacts that easily handle bandwidth intensive applications. 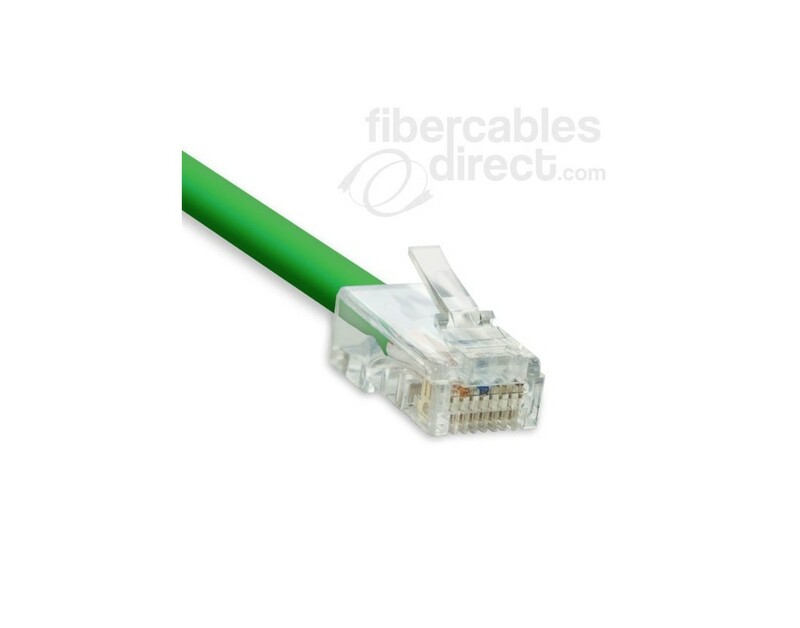 Each cable is individually tested and bagged.